Econet Media has added three TRACE channels to its already impressive premium entertainment offering. The deal with the well renowned music television network includes broadcast rights for TRACE Africa, TRACE Mziki and TRACE Gospel. These will be standalone channels joining the comprehensive list of Kwesé channels bringing Africans premium, affordable content. TRACE Africa serves as the premiere destination for Southern African music lovers featuring music videos of the best contemporary Southern African music hits. TRACE Mziki is the one and only channel made in Swahili and English devoted to the very best music straight from the heart of East Africa. TRACE Gospel is the first channel exclusively dedicated to Gospel music. The channel will offer the finest Gospel music programming, from the latest chart-topping hits to the classics, and feature new music from Africa. Econet Media is a proudly African company with a diverse audience base and this combination of channels is indicative of Kwesé’s commitment towards delivering authentically African content for audiences across the continent. “TRACE has a proven track record across Africa and audiences resonate with its music offering. We knew it would be a good fit for Kwesé’s content portfolio while adding to our premium offering for the market”, said Joseph Hundah. 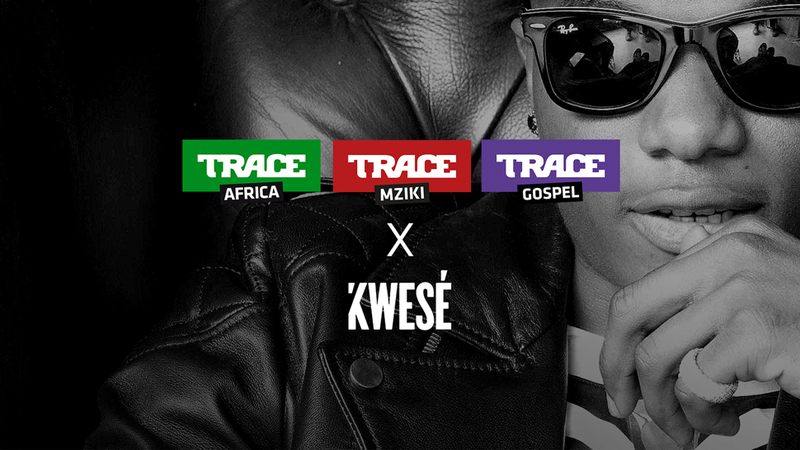 “We are excited to be part of the Kwesé content offering, TRACE has been in Africa for a while but this is the first time that we have been able to offer a hyper localised music offering whose core purpose for us is to give the people what they want while creating musical bridges across the diverse communities of Africa. A valuable partner like Kwesé, plays a key role in breaking down our borders through music” said Leo Manne, Senior Vice President for the Southern African region TRACE. These channels will bring state of the art, pan-African entertainment across all regions and Kwesé is enthusiastically looking forward to making these and other exclusively premium programming available to audiences all over the continent. A subsidiary company of the globally networked Econet Group founded by Executive Chairman Strive Masiyiwa, Econet Media is a dynamic content business driving the development of Kwesé, a fresh new television brand. Created for Sub-Saharan African audiences, Kwesé is inspired by the ‘TV everywhere’ revolution. As such, a range of Kwesé products will be made available on satellite and internet based platforms, including video-on-demand and mobile options. Focused on providing premium, affordable, exclusive viewing choices, Kwesé products will offer sports, music, movies, series, kids, lifestyle, faith, news and other programming. Consumers will also benefit from the infrastructural strength of Econet Media sister companies, Liquid Telecom and Econet Wireless. Their expertise and capacity in the areas of mobile and fixed telephony services, broadband, internet, satellite and fibre optic networks will be utilized to establish Kwesé products. In addition, Econet Media have invested intensively to build its own operational assets. 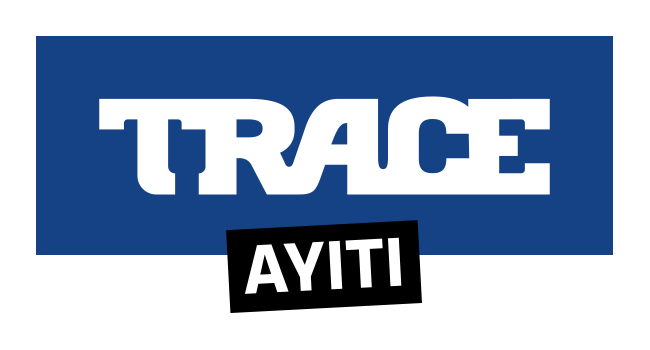 TRACE MZIKI, THE TV CHANNEL DEDICATED TO URBAN MUSIC FROM EASTERN AFRICA LAUNCHED IN FRENCH-SPEAKING AFRICA WITH CANAL + AFRIQUE!